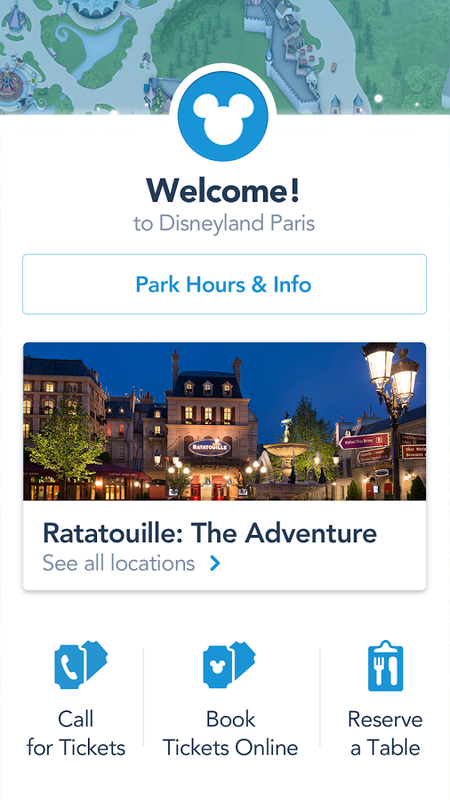 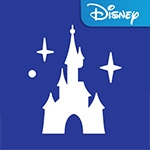 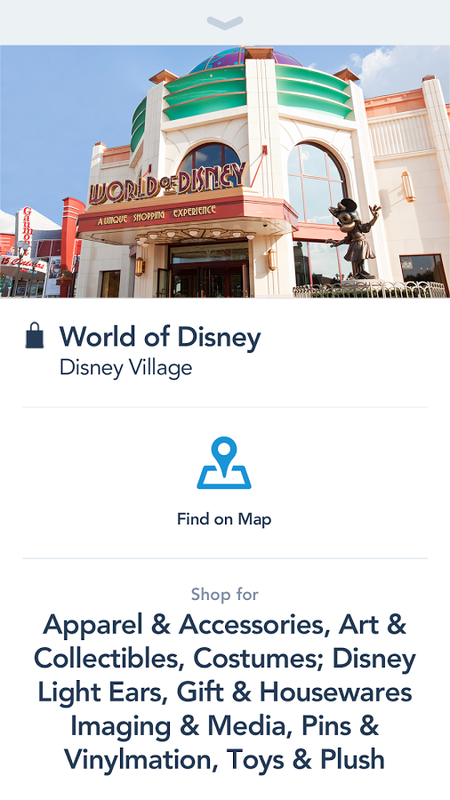 Download the official app for Disneyland® Paris! 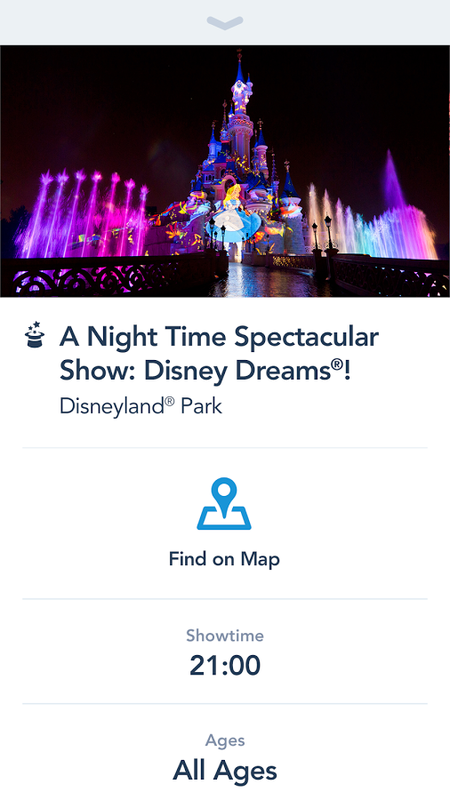 Enhance your next visit with an enchanting mobile experience. 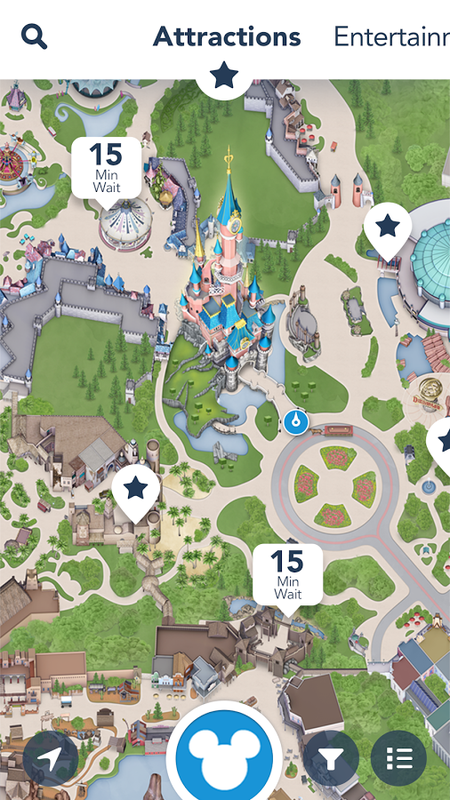 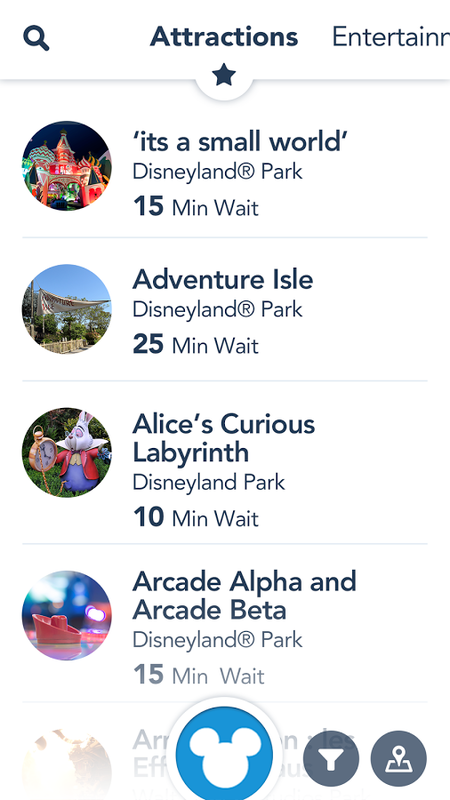 See estimated wait times for attractions, view entertainment schedules, browse interactive maps and much more!